I didn’t have a plan for life when I got done with the AT in 1977. Bad move on my part. 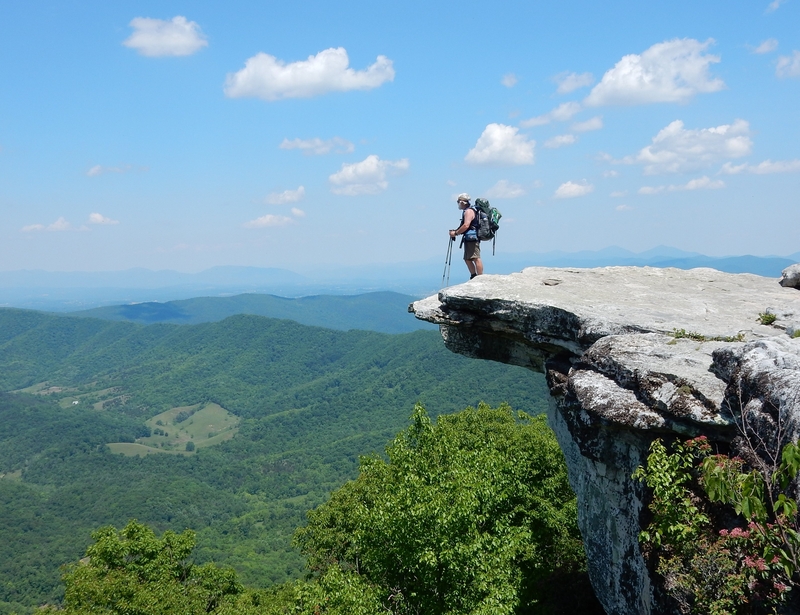 The AT was as far as my planning ever got and now that was behind me. College? Nope, hadn’t thought about it. I struggled mightily. F-ing off with my friends, drinking beers, smoking pot, working fast food jobs, when I worked at all. 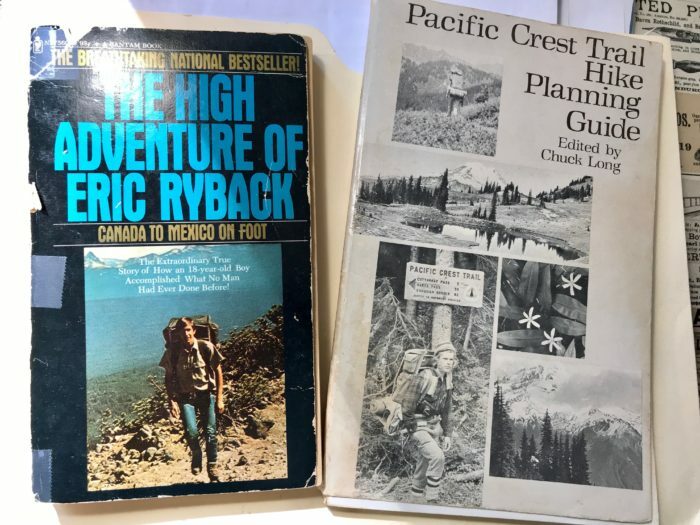 I bought the Pacific Crest Trail Hike Planning Guide, figuring I’d best get to that idea before I really had to get busy with some kind of serious life. I read and reread the planning guide, daydreamed a lot, bought some gear. Perhaps by default, but probably mostly through shear laziness, I just couldn’t pull the trigger on the PCT. 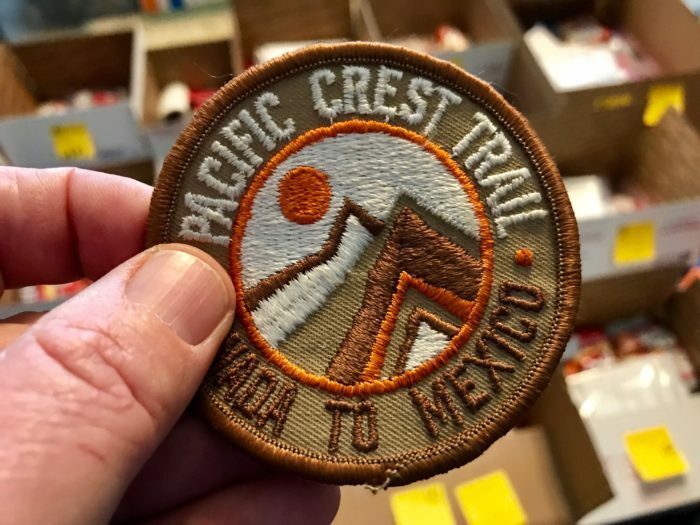 And then life really happened, and that’s as far as the big PCT dream got. Until now, 40 years hence. It’s been a good life, no doubt about it, and with few regrets. In 1979, I finally went to college and after a few years earned a bachelor’s degree and a master’s degree. Got out into the workforce and did my thing. Played a lot, loved a lot, lived good, lived well. I hiked a lot, too. The Long Trail, the Grand Canyon, the John Muir Trail, Tahoe to Yosemite, across England, across Scotland, across Wales, across Ireland. Mont Blanc to the Matterhorn, and around Mont Blanc another time. I retooled partway along by going back to college in my mid-30s, this time for my all-time love of geography. That sea change put me on a totally new track that landed me a job I really loved for almost 20 years. When that had finally run its course, I walked away happy at age 55. 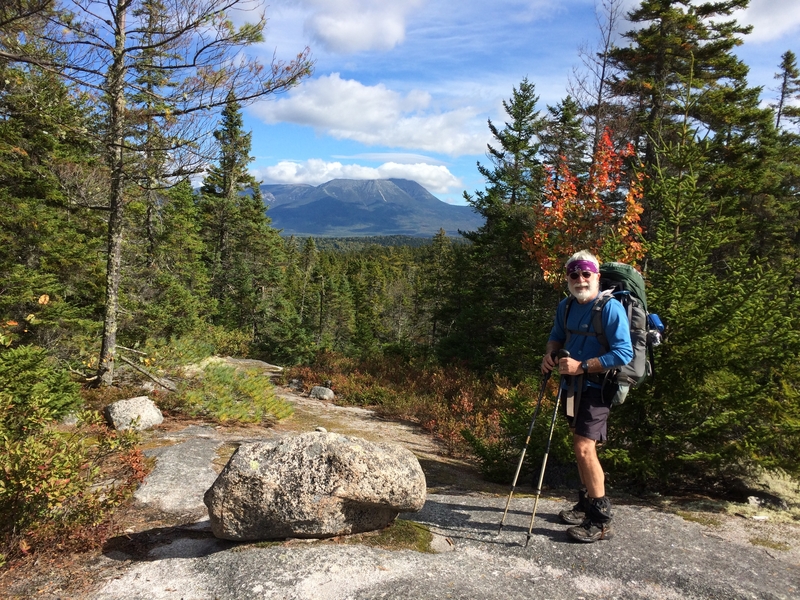 And with my lovely wife of five years, Fran, moved to Mount Desert Island, a stone’s throw from Acadia National Park. With my newfound freedom, sufficient savings, and the support of my wife, I decided I’d do what I had planned to do for 38 years, not the PCT (yet), but the AT once again. And that’s what I did in 2015, when I had the absolute time of my life. Then I trekked the length of Florida on the Florida Trail in 2017. And that brings me in less than a straight line to here and now. And now, in 2019, I’m finally ready to hike the Pacific Crest Trail. Dreams do die hard, don’t they?